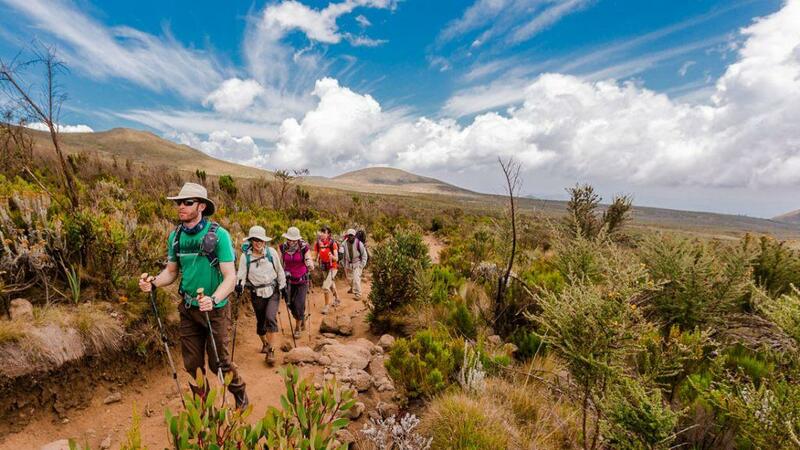 If a Tanzania budget safari is all you want then a 5 day camping tour package will be a good option for you, from Leken Adventure enjoy the best prices for Tanzania wildlife safaris in the northern circuit Parks to witness the Big 5 Tarangire National Park, Serengeti National Park, Ngorongoro Crater. After your breakfast start drive for full day in Serengeti, This Park covers an area of 14,763sqkm enjoy game drive at this endless plain as per Masai Language. 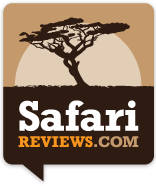 Also wildlife like lion, cheetah, Thompson, grant gazelle, zebra, elephant and rhino are seen in this beautiful Serengeti, Dinner and Overnight at Dinner & Overnight at Seronera Campsite, Meal Plan Full Board. Wake up and take your breakfast which is followed by morning game drive, later slowly start driving through Serengeti National park to Ngorongoro Crater for dinner & overnight at Ngorongoro Simba Campsite, Meal Plan Full Board. Early morning breakfast with picnic lunch start to descend to Ngorongoro crater, enjoy beautiful 6 hours crater Tour. You come across unique attractions near this historical caldera where man and wildlife are living together without harming one another. Get a chance to observe wildlife including Lion, Elephant, Rhino, Buffalo, Hippo, Wildebeest, Warthog and Zebra, and see also lake Magadi, Lerai Forest and Ngoitokito swamp. Later after your lunch at the picnic site start drive to Arusha for overnight/departure.